There is so much involved in leaving a job that makes you unhappy. And knowing where to begin when trying to land your dream job can feel quite overwhelming. 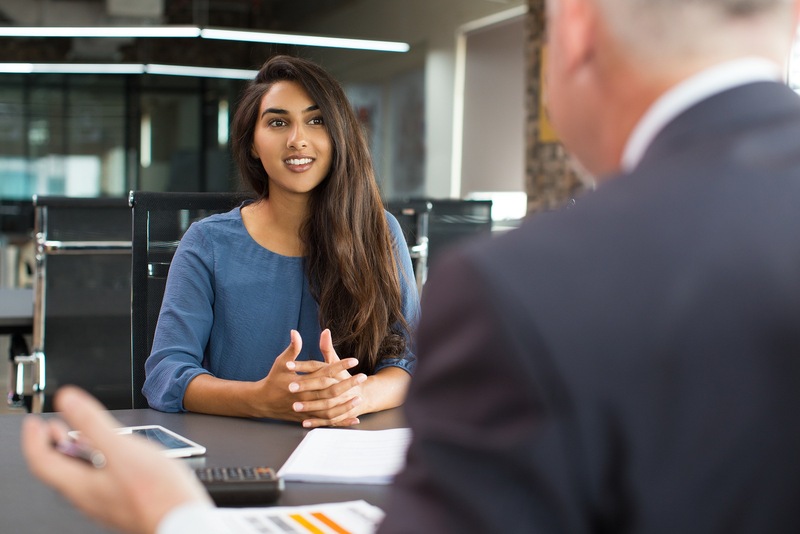 Being prepared is half the battle, and however good you are at your job, interview skills are a separate talent that you will need to work on. It’s quite a journey to landing that dream job, and the countdown is now on. Before you begin applying for vacancies, spend some time working on polishing up your resume and deciding what skills you need to enhance. You can create a job-winning resume with LiveCareer that will make sure your application gets past the first hurdle and that it gets seen by the right people. Then, reach out to your networks to see who might be looking for a new hire. So many great opportunities are found through word of mouth, and a personal recommendation can carry a lot of weight. Attend the right industry networking events and get to know people on a less formal basis, so when opportunities come up they have you in mind. You can also create a target list of employers you want a career with and start by finding contacts at those companies and getting to know them. Once you’ve landed that interview, you can start your proper research on the company. You are bound to get asked what you know about the business, or what motivates you to work for them, so have a killer answer prepared by understand the vision and values of the organization and how that connects with your personal interests and abilities. Catch up on the latest news from the company and in the sector, set up a Google Alert to catch all of their news, and check a site like Vault Reports for insider information. Knowing your stuff will help to shape great answers to your questions and let you make a great impression. Help yourself further by looking up lists of common interview questions and noting down key points about your own experiences that you could use to answer them. If you have to give a presentation, ask friends or family members to be a practice audience and give some feedback afterwards. You may learn something valuable and you’ll feel more confident about delivering it on the day. Much of the impression we give out is from what we choose to wear, so spend some time getting the message right with your clothes. Anything too stand-out or busy is wrong, as you want the interviewers to focus more on what you are saying that what you have on. Neutral, solid colors such as navy, beige and grey are the best choice, but you can add a small splash of color with a tie or a silk scarf. Patterns should be avoided or kept to a minimum. Make sure shoes are clean and shined, as people do notice, and don’t wear too many distracting accessories. Equally, too strong colognes and too much makeup aren’t appropriate for the situation.